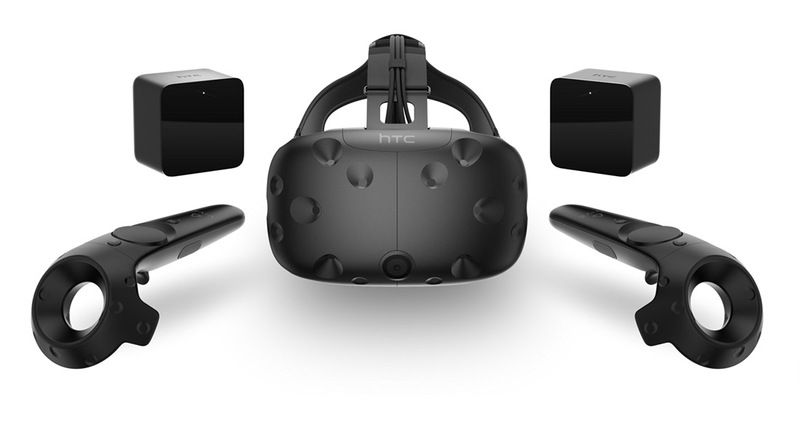 HTC announced the Vive Business Edition (Vive BE) this morning, designed specifically for the enterprise sector. Allowing for the capture of big demand in certain industries (automotive, real estate) to implement virtual reality in commercial applications, businesses interested in getting dirty with VR can do so beginning this month when the Business Edition is made available. While the hardware itself does not differ from that of consumer Vive systems, there are a few added perks. The Vive BE will come with commercial licensing, a dedicated customer support line, as well as the ability to order much larger quantities of systems. For $1,200 US, the Vive BE includes the following. Vive BE will launch in five markets this month, which will be the US, Canada, UK, Germany, and France. Vive BE will be rolling out globally in the coming weeks. Lenovo Tech World 2016 Keynote Live Blog!